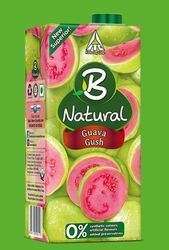 Balan Natural Food Private Limited - Manufacturer of peru pyala guava juices, pineapple and litchi melody juice & spiced mango juice in Bengaluru, Karnataka. Blend all ingredients in a mixer with a little ice. Put some ice cubes in a glass and pour the mixture in it. Sprinkle roasted cumin powder and float a slice of chilli. Take 2 cups of B Natural Pineapple Poise with caramelized water (sugar + water). Add to it, some salt, pepper, mint and B Natural Litchi Luscious . Drop in some ice cubes and blend till smooth. Add some powdered sugar if you like it sweeter. Pour in a glass and garnish with fresh mint. Place a quartered slice of lime or pineapple on the rim of the glass or garnish with a few leaves of fresh mint. Put all ingredients in a blender with half the quantity of ice and blend it well. 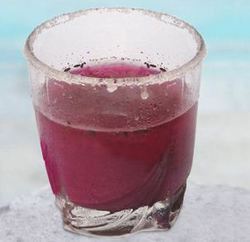 Drop the remaining ice cubes in a glass and pour the blended mixture over it. Rim the glass with black salt or salt and serve. In a jar mix B Natural Mixed Fruit Merry, cream, strawberry crush and ice cream. Keep in the refrigerator till serving time. 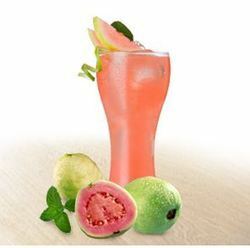 At the time of serving, add 8-10 cubes of ice and blend for 30 seconds. Pour the soda from the bottle in the blended mixture. Mix with a spoon. Serve immediately. Garnish with a pineapple piece and a cherry on the stirrer stick. Top with a little crushed ice. 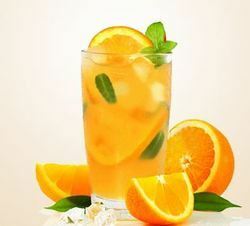 Put 4-5 ice cubes in a glass and pour the B Natural Orange Oomph over it . Gently add ginger ale along the side of the glass so it goes to the bottom. Add a lemon slice and a few mint leaves . Top with soda and serve with a straw or stirrer. Add a slice of slit orange on the rim of the glass. 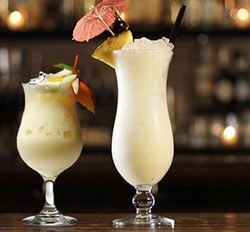 Blend B Natural Pineapple Poise, coconut milk and lemon juice in a mixer. Check sugar and add to taste and blend again. Put ice in the garnished glass and pour the above mixture in it. Thread half a cherry on a tooth pick and then prick on a pineapple leaf. Insert the tooth pick in the pineapple piece with the peel. 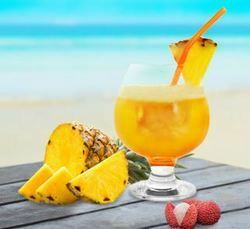 Make a small cut in the pineapple piece and fix it on the rim of the glass. Use a fancy mocktail umbrella if you like. Add a straw. Using a muddler, muddle the lemon quarters, brown sugar and mint leaves in a tall glass. 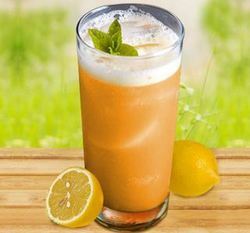 Pour in the B Natural Orange Oomph, shake and top it up with some ginger ale. Garnish with some mint leaves and serve. The only thing that saves summers from being terrible is mangoes. 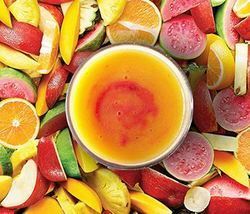 Yellow, juicy and pulpy mangoes delight millions, but nothing can beat the taste of a delicious mango beverage. 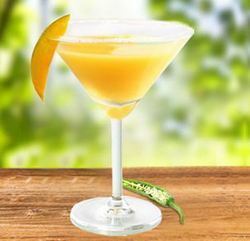 Indulge your taste buds with B Natural Mango Magic* – luscious mango beverage with the goodness of the fruit. It’s a treat you don’t want to miss. * Available in 200ml and 1l packs. Freeze B Natural Jamun Joy for a few hours. Once frozen scrape it with a fork. Pour in the semi-frozen, scraped Jamun Joy in it. Sprinkle some cumin powder and black salt. Top it up with soda and serve. Rim the glass with cumin powder or salt.